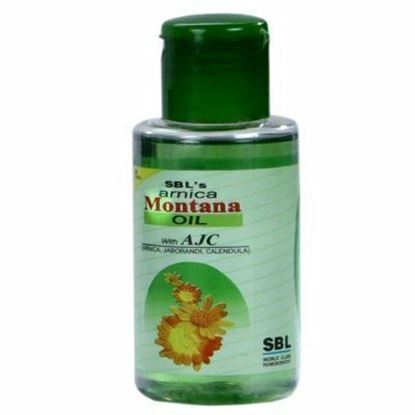 Jiva Bhringraj Hair Oil has Amla, Bhringaraj, Manjitha, Yashtimadhu etc. 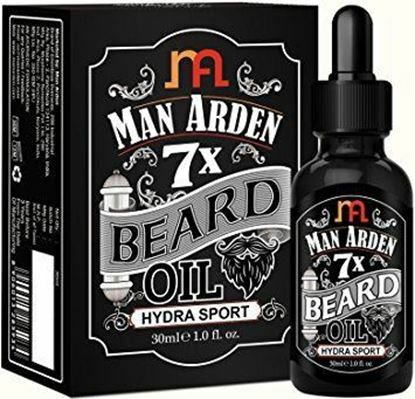 This unique formulation of herbs is very effective in controlling excessive hair loss. The regular use of the Jiva Bhringraj Hair Oil provides nourishment to the damaged, devitalized hair and conditions the scalp by improving blood circulation to the hair follicles. 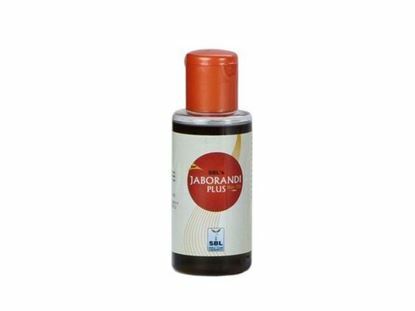 Jiva Bhringraj Hair Oil is extremely useful against premature graying, loss of luster and thinning of hair leading to the strands breaking off. 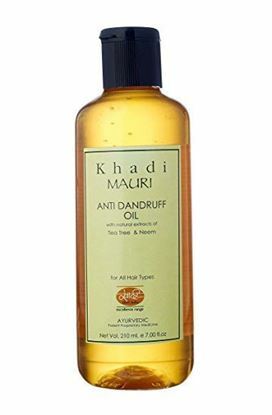 It is good for hair loss or alopecia and promotes hair growth.